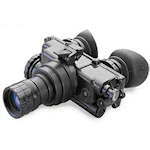 Generation 1 night vision goggles are hand holdable and helmet mountable. 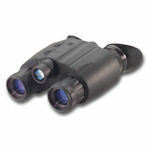 Generation 2 night vision goggles can be hand-held or mounted on a helmet. Magnification is 1x. 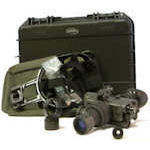 Morovision generation 3 night vision goggles with various intensifier tube qualities and mounting kits.